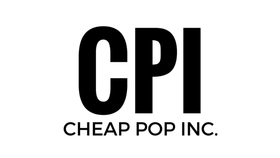 Cheap Pop Culture Episode 31 - Cheap Pop Inc. - The most unprofessional site on the internet. We missed last week (again), but we are now back with another episode of Cheap Pop Culture! 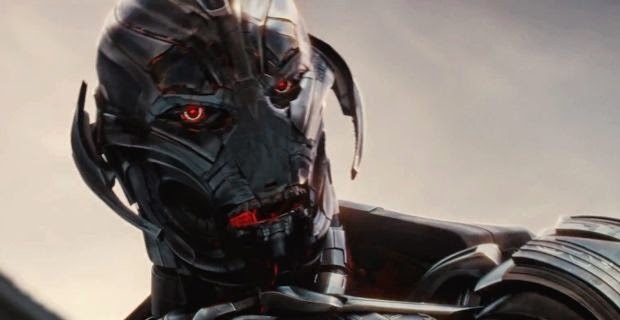 This week we run down the box office, but mostly we talk about how much money "Age Of Ultron" has made. We also discuss who Marvel wants to get to direct "Black Panther", and why it would be a big deal if the person got the job. We also discuss a New Fugitive Movie, Ric Flair winning an Oscar (hold your laughter), McDonald's creepy new Hambugler, and much more. Marvel Wants Selma director to Direct "Black Panther"
Ric Flair guarantees he will get an Oscar for "Magic Mike 2"
Avengers is Making a ton of Money. Duh. Have a question or topic you'd like us to cover on a future episode? Send us an Email and Nick and Perry will answer it on the show. Also, don't forget to like us on Facebook, and to go follow us on Twitter. We also have a YouTube channel you can subscribe to, if you wish to listen that way. Also, if you want, you can also Donate to the site. Any little bit helps, and all the money goes back into the site to help make it bigger and better.